Do You Need Help With Your Bathroom Cleaning? It doesn’t matter what kind of business you run, everybody has to have a bathroom. Whether it is a smaller office, or a big corporation with guest bathrooms, you always need to make sure that your restrooms are sanitary and functional. You don’t want your customers to try and go into your bathroom and turn right back around. If there is one thing that we all know, it’s that if a restroom in a business isn’t clean, it definitely changes your opinion of the place. Bathroom cleaning can be one of the things that slips through the cracks though. When you have a busy, successful business, it can be difficult to keep up with the time to make sure that the restrooms are up to date and clean. 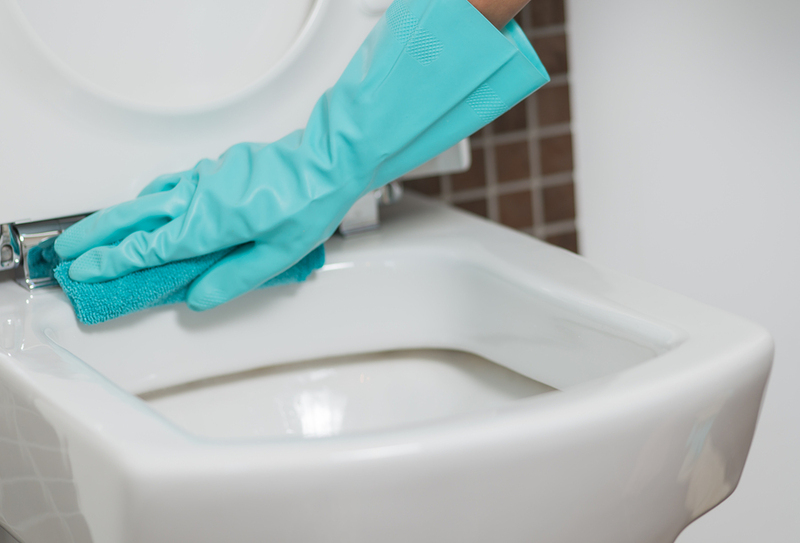 Instead of stressing yourself out over another thing that you have to keep tabs on, why not have someone come take care of your bathroom cleaning for you? Most businesses take advantage of outside bathroom cleaning services in order to keep their priorities focused on their customers and their product. If you have the time to clean your own, there is absolutely no problem with that, but why put more pressure on yourself than you have to? There are companies in place just to make sure that your bathrooms are up to standards and sanitary. Let them come help you out so that you can continue making your business as successful as possible. Don’t let your bathroom cleaning stress you out.